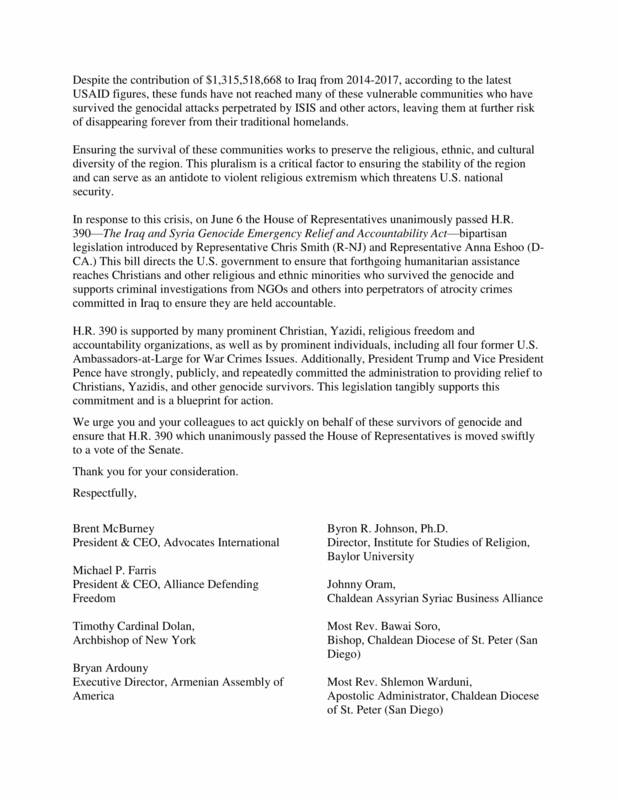 Religious Freedom Coalition Chairman, William J. Murray signed a letter to Senate Majority Leader, Mitch McConnell, and Senate Minority Leader Chuck Schumer demanding unanimous consent for the bipartisan bill H.R. 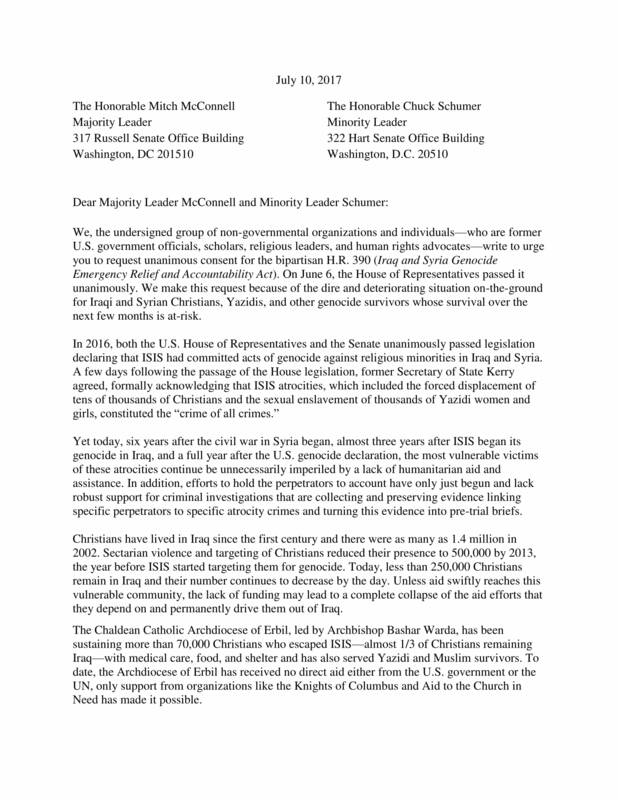 390, The Iraq and Syria Genocide Emergency Relief and Accountability Act. 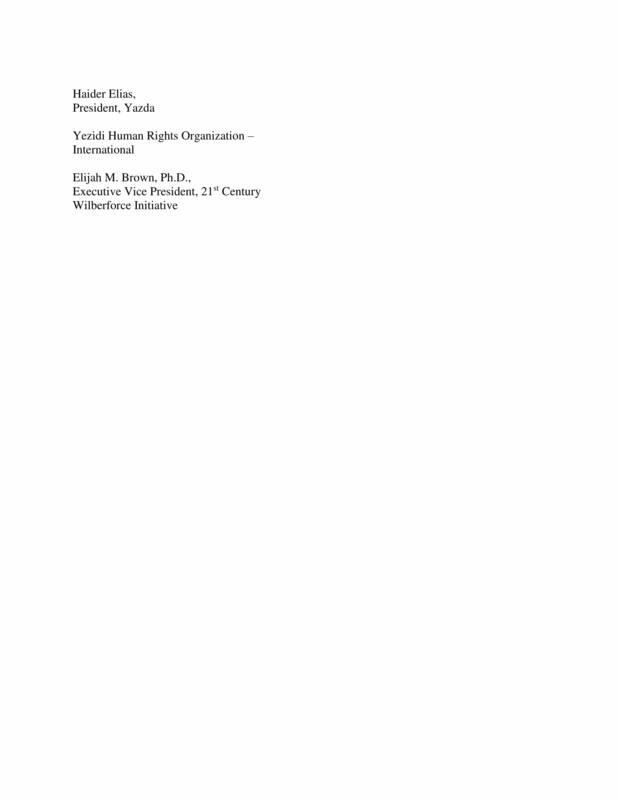 Other signers are Nina Shea, Director of Hudson Institute’s Center for Religious Freedom; David Curry, president and CEO of Open Doors USA; and Robert Nicholson, executive director of The Philos Project. 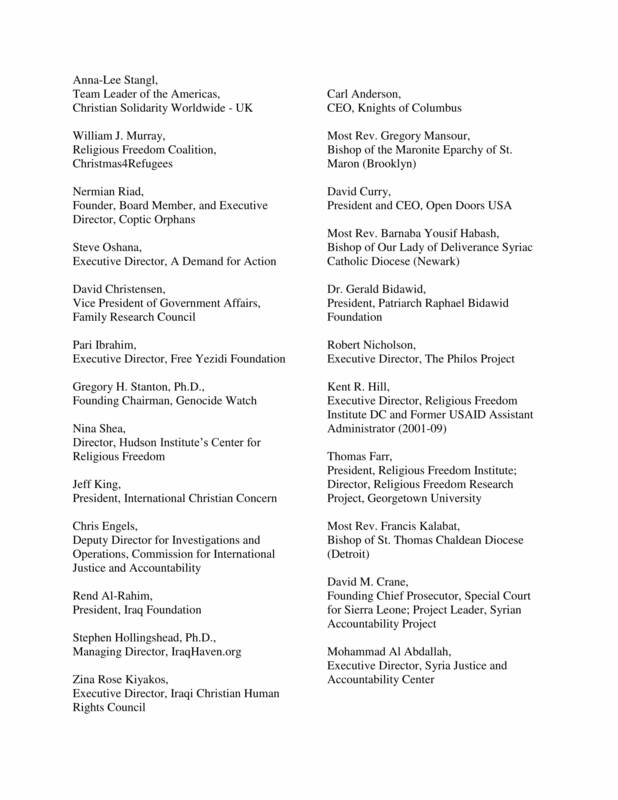 An impressive list of signatories and letter. It seems the U.S. Senate continues to quietly block progress on many things they, at least Republicans, were elected to do and as an adjunct to the many goals expressed by Trump. I have one Senator who is a die-hard Democrat (oh, why hedge lablels, he’s a Marxist) who won election by fraud and my GOP Senator is both a milquetoast and fence-sitter. Not even my local archdiocese or church seems much concerned about the plight of Middle East refugees. They seem only to care about helping illegal immigrants who are already working, collecting benefit on the side and selling everything from “hot” merchandise to drugs. This would be a great time for Jesus to fulfill his promise of his Second Coming. God bless all those who still have the strength, resources and inspiration to swim upstream against a massive current.